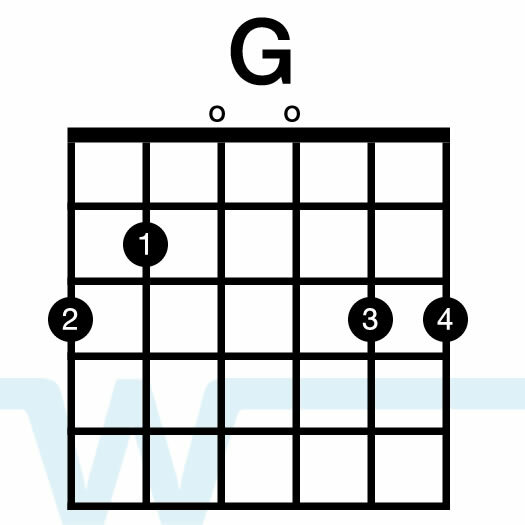 In our song video and resources, we are playing in B, using key of G chords with a capo on the 4th fret. I’m happy to see your teaching and a part of your life.. Thanks your passion and sharing. I get lost in the strumming pattern of this song – can anyone help me there? 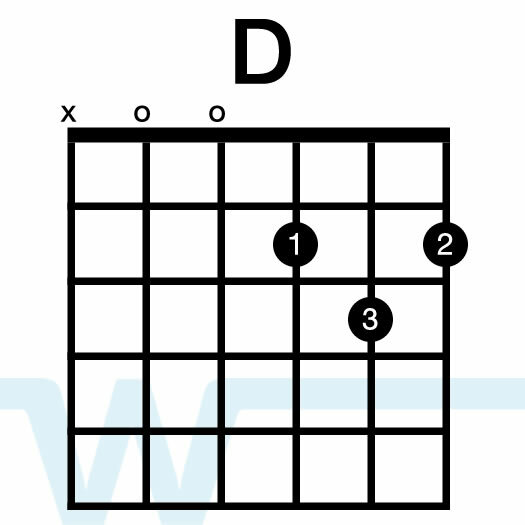 As a start, try all down strokes..16 beats. When you are more comfortable, then you can add a bit of ups toward the end. THANK YOU SO MUCH FOR SHARING YOUR TALENT. GOD BLESS YOU. I SHARED YOUR SONG (I HAVE A PLAN FOR YOU) THIS PAST WEEK IN CHURCH BECAUSE WE HAVE MEMBERS THAT NEEDED A SPECIAL TOUCH DUE TO ILLNESS . THEY WERE SO BLESSED BY YOUR SONG. I ALSO TOLD ABOUT YOUR MINISTRY . BRIAN YOU MAY NEVER IN THIS LIFE KNOW HOW MUCH WHAT YOU DO BLESSES MANY PEOPLE, BUT FATHER GOD KNOWS AND I THANK HIM FOR YOU. That is awesome! Thank you so much for sharing my music – I really hope it was a blessing for your church. 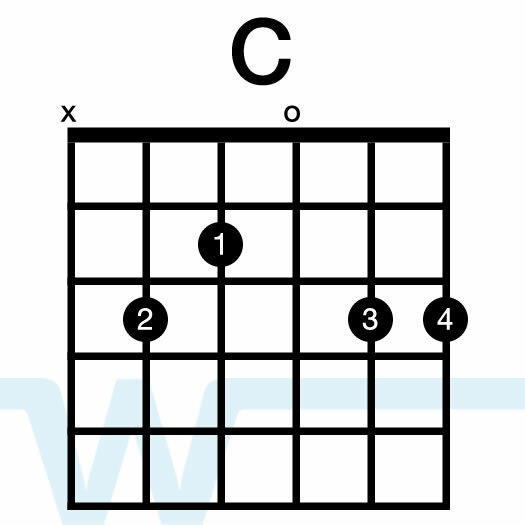 Can you please go over the strumming pattern? thanks so much i am Peruvian pursuing God and i am learnig how to play a guitar,i can see that God has been blessing you with that gift keep playing …. Need help on the strumming pattern as well. 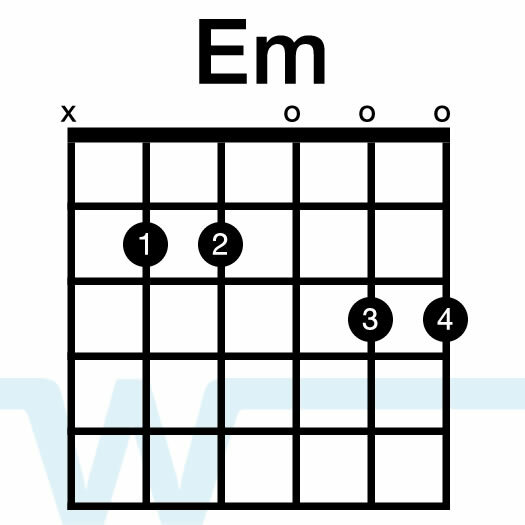 Hi, how do I see the chord chart for this, and other, songs please? Hi K – I don’t have charts for all the songs on the site yet, but I’m working on it. Hi, would like to purchase the chord chart for the song, is it available anywhere? Hi Elizar – we don’t have it available here yet. You could check out praisecharts.com. I got to this page trying to get to the Everlasting God tutorial. Why is How Great Thou Art here? Oops! Sorry about that, Chris. I’ve fixed it now.